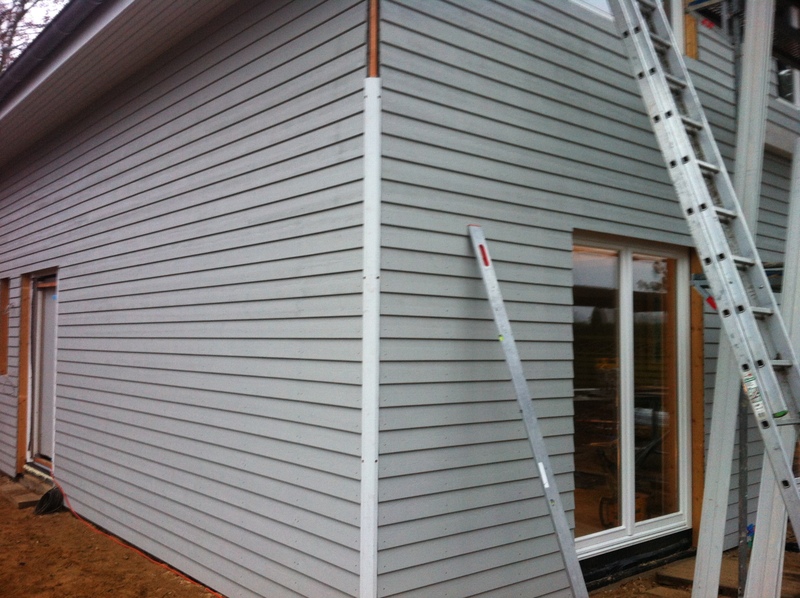 Cape Cod siding is going up real nice. Previous PostBreaking StuffNext PostHappy New Year! Unfortunately, we won’t be able to move in before Christmas. As it always is with these kinds of things, problems come up that always push things back. We’re looking at maybe Feb or March.